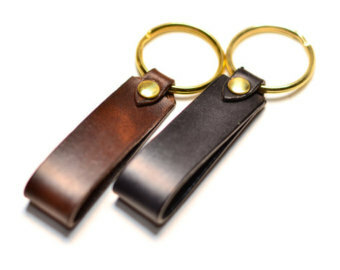 We make available premium quality Leather Keychains having fine finish, in varying colours. Adhering to global quality management methods, our range of product is of unmatched standards. Our dedicated staff and quality auditors take care of the complete manufacturing of the products, even the raw material sourced at the initial stages are checked on the grounds of quality.